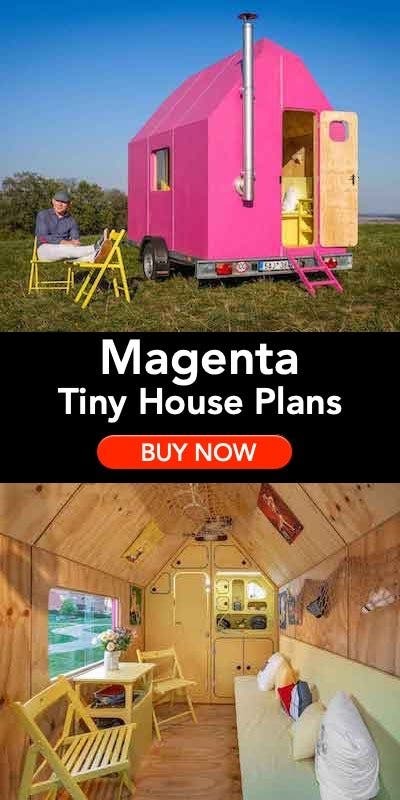 / You Have a Microhouse. 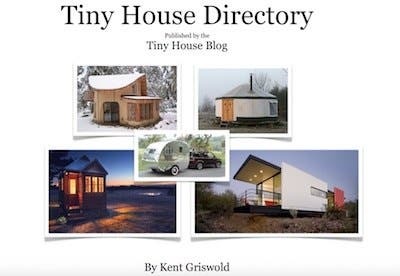 How About a Microwedding? 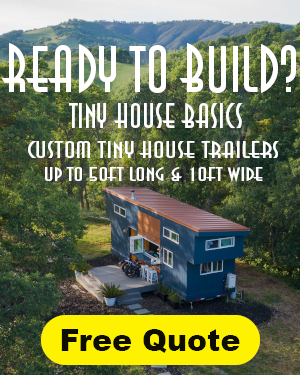 Most people who love tiny houses and minimalist living also don’t relish the idea of spending nearly a year’s salary on a one-day event. Yes, the average wedding in the U.S. costs close to $35,000 and that doesn’t include the honeymoon. With celebrity weddings setting the standard for regular nuptials, there’s no wonder that couples feel the need to dish out the cash. With the cost of an average wedding over $30,000, the popularity of micro and pop up weddings has increased. When I got married over 15 years ago, our wedding (complete with a sunset sailboat tour) AND the honeymoon cost only $2,500. I don’t know if I should be embarrassed, but my simple, department store wedding dress cost a whopping $18 and change. There are numerous ways to have a simple, small wedding and we did it before it became fashionable. You just have to think outside the traditional wedding box. The latest trend in weddings is the microwedding. A microwedding is a small, inexpensive wedding rather than an elopement. These types of wedding usually have about 25-50 guests, homemade food and drinks, and interesting decor or reception locations. 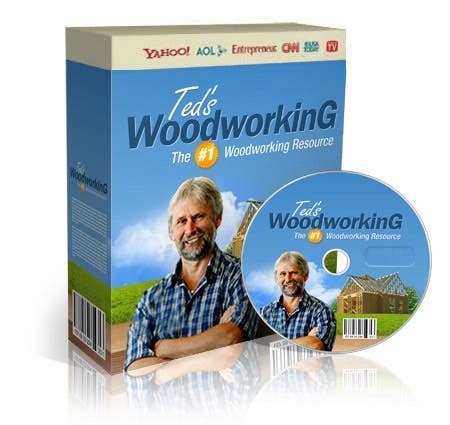 They can cost as little as a few hundred dollars to around $3,000. 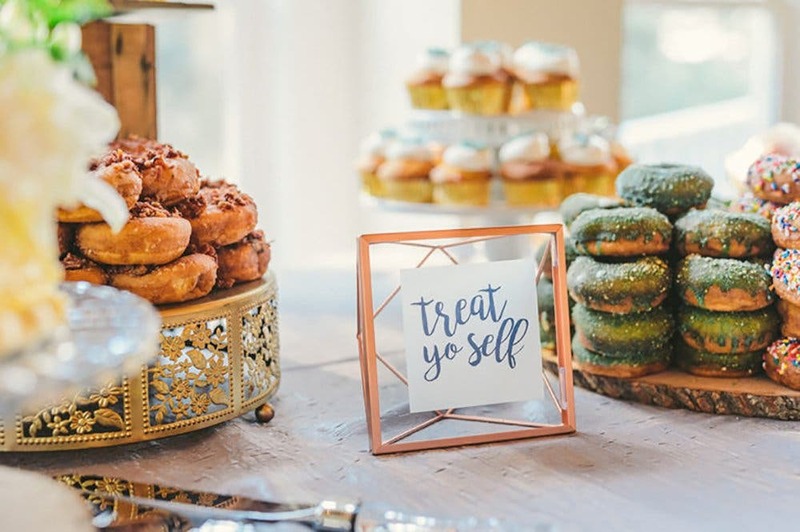 Microweddings can feature nontraditional foods like irresistible donuts. Photo by Sandy Pony Donuts. The top thing to remember with having a successful microwedding is to avoid anything with the word “wedding” attached to it. This includes wedding dress boutiques, wedding planners, wedding caterers and bakers, wedding floral designers, etc. Of course, these providers need to make a living, but their higher fees tack on additional cost and stress. Instead, think of alternatives to the venue, food, drinks, decor, wardrobe and the cake. 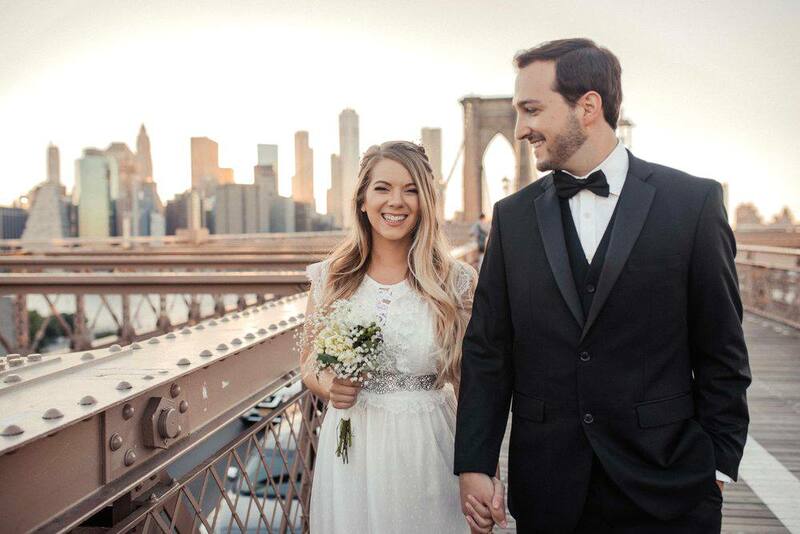 Vlogger Sarah Nourse had her inexpensive wedding dress chosen by her YouTube followers. Photo by Jessica Whitaker. The average wedding dress can cost thousands of dollars and will probably never be worn by the bride again. While many American women want to say yes to the princess dress, many other brides are heading to a department store, thrift store or Amazon for their bridal gown. 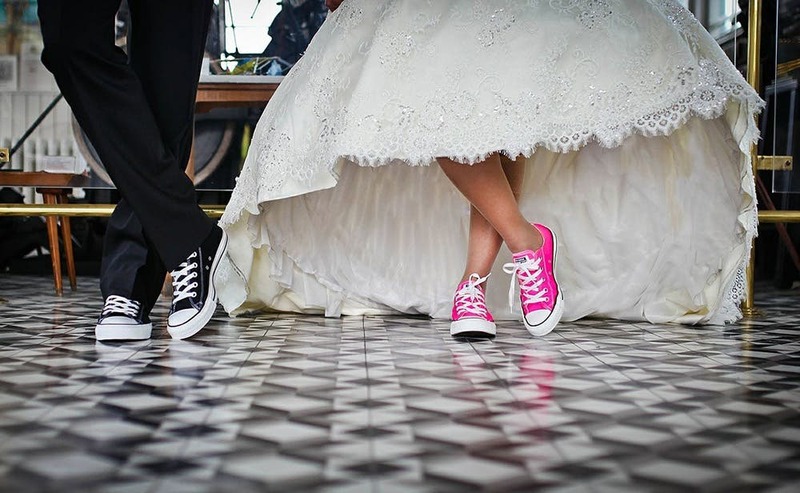 In addition, some brides forego the traditional white frock and pick up a dress in pink, beige, gray or even fun colors like orange and blue. Grooms can wear their nicest suit and a small wedding party can choose their own outfits. 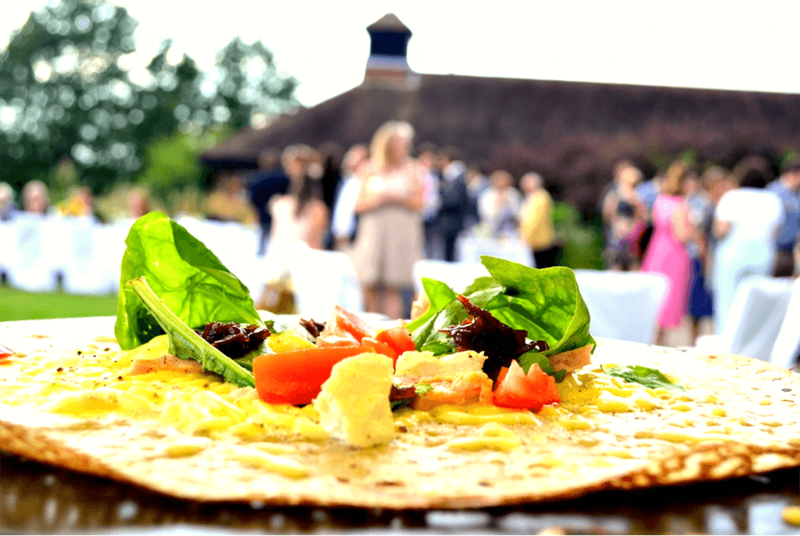 How about a pizza or crepe bar at a wedding? Photo by Simmons Creperie. A traditional wedding can have all the fixins’: a rehearsal dinner, reception appetizers, main courses, side dishes, salad, deserts, a coffee bar, and the wedding cake. A microwedding menu is a lot more simple and may only contain one food item and dessert. Pizza, burger, sandwich, and even fast food weddings are becoming more popular. We had some friends who served QDoba at their wedding. How about donuts, cupcakes or even crepes for the wedding “cake”? 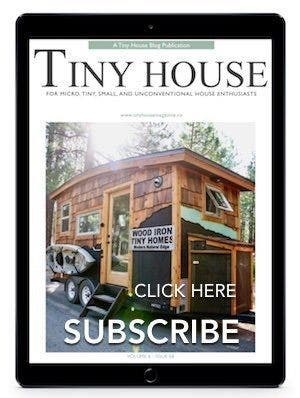 The Hytch provides teardrop trailer pop up weddings in the Reno-Tahoe area. Photo by The Hytch. How about getting married in a tiny chapel on wheels? Or maybe the world’s smallest church? Maybe in a friend’s garden, greenhouse, bicycle or trolley? The number of places to have a microwedding is endless. 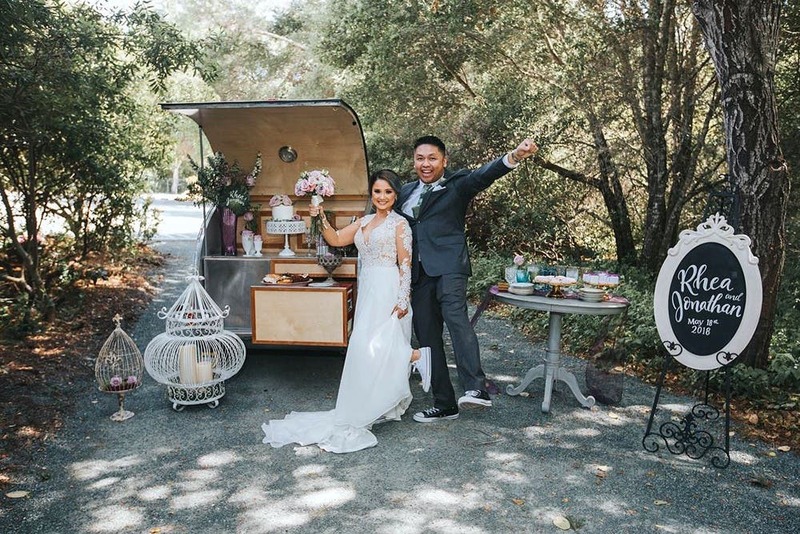 Pop up weddings (like the teardrop trailer weddings by Nevada’s The Hytch and Flora Pop) have become popular as couples prefer to tie the knot on a rooftop or in the middle of the desert. A San Francisco City Hall civil ceremony costs only $83 and can be held in the amazing rotunda. Hiring a photographer can be an expensive portion of a wedding, but it is also one of the best ways to keep your microwedding simple. A good professional photographer will have the skills to capture your best moments and you can spend the time enjoying yourself. Since cell phone cameras are so good these days, having guests shoot photos is another option. You might get an interesting range of photos to choose from as well. How about hiring a local Instagram star to shoot your wedding? He or she might want to add to their portfolio and add a hashtag for #tinyhouseweddings.